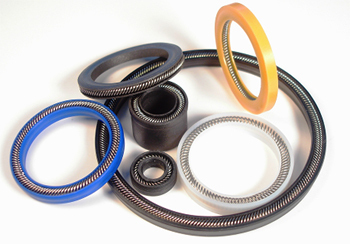 Spring seals are available in unique combinations of elastomer materials not found elsewhere. 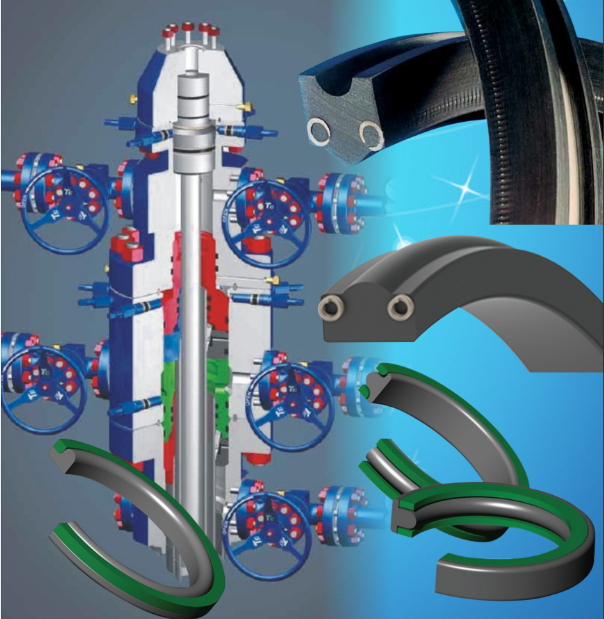 Elastomers: HNBR, EnDura FKM and Perlast FFKM. 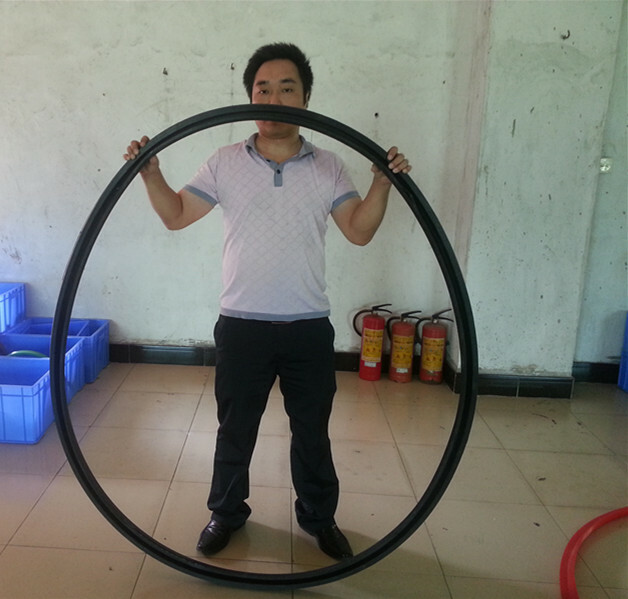 Springs: PEEK, Inconel Alloy or Stainless steel 316. 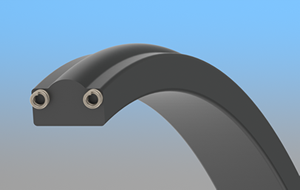 Steel springs offer optimum strength, however PEEK springs are ideal for low wear applications where metal-to-metal contact with the housing is a concern. 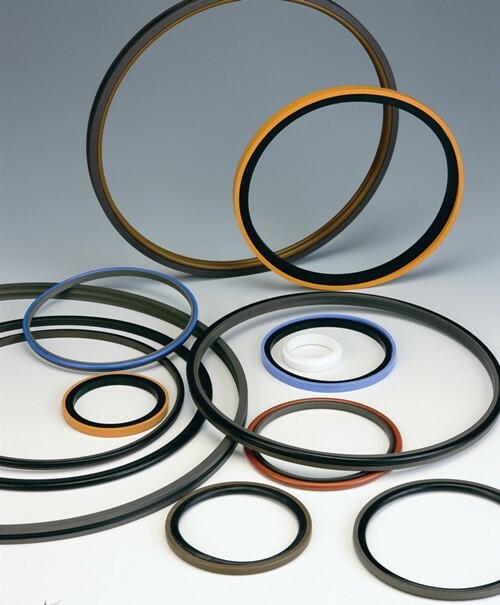 Spring seals provide a versatile sealing system for bi-directional pressure applications in static conditions. 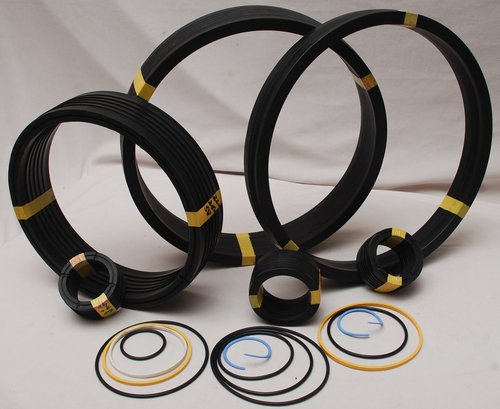 Commonly used in place of T-seals, spring seals are much easier to install, especially in ROV and restricted access situations. 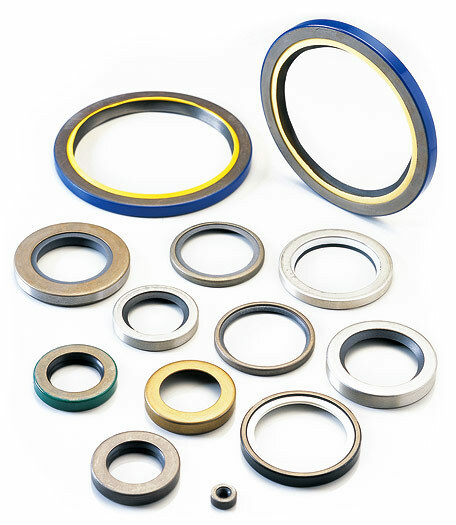 Spring seals are symmetrical in their cross section and so they can be used in both rod or piston grooves. 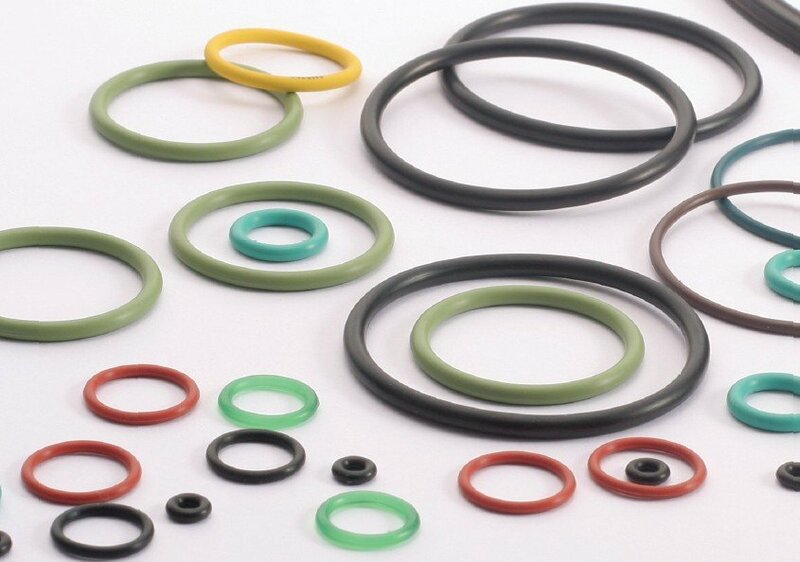 Spring seals can be manufactured in various standard or non-standard sizes allowing them to be retro-fitted into existing O-ring grooves.